Smart marketers realize they can't personalize emails if they don’t understand consumer tastes. Mercanto builds a taste profile for each consumer based on lifetime behavior - not just the last action. Use machine learning to understand your customers on an individual level, then delight them with unique and relevant experiences. Every customer has unique tastes, but most personalization platforms use ‘people who bought X also bought Y’ technologies. That’s not personal. Mercanto analyzes each customer’s unique behavior to build a ranked taste profile for each customer and recommend products that match their unique tastes and interests. Don’t rely on anonymous recommendations based on what other consumers bought. Get real personalization instead. 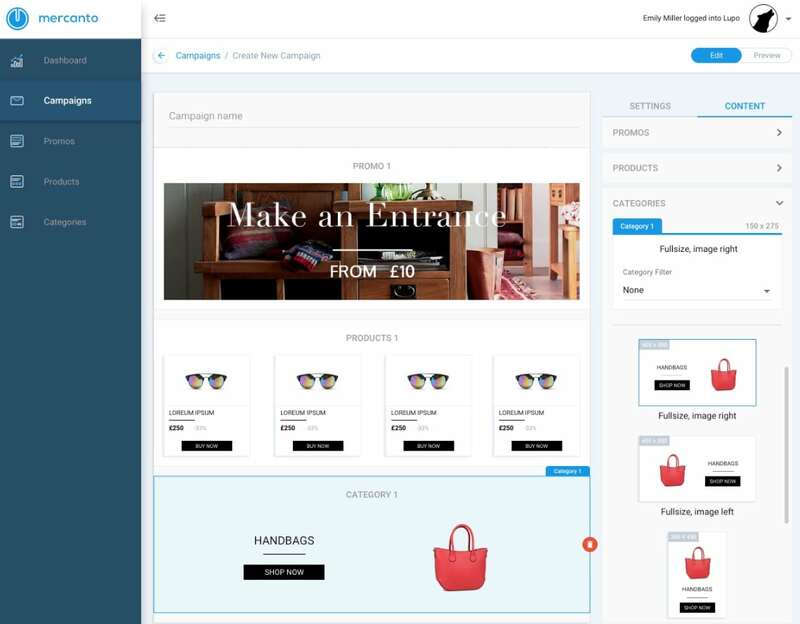 Use Mercanto’s drag-and-drop campaign canvas to select optimum products from your entire catalog, from a predefined filter, or to match your featured promotion. 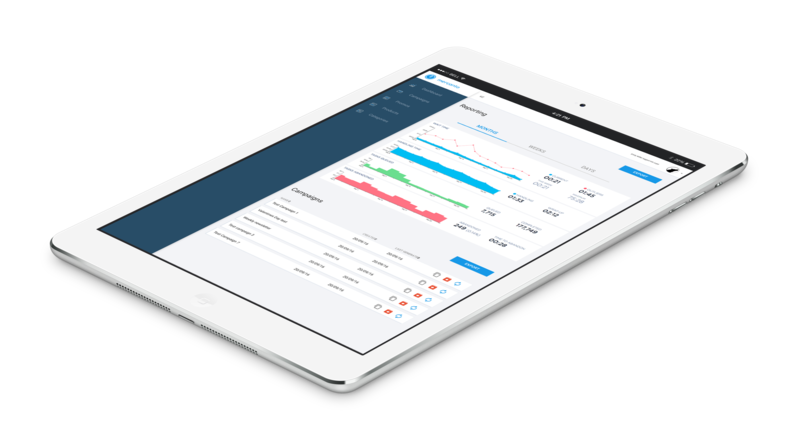 The platform is incredibly easy to use, operating in the exact drag-and-drop way you’d want it to. Quickly and easily create a better experience for your customers and boost ROI with AI personalization. 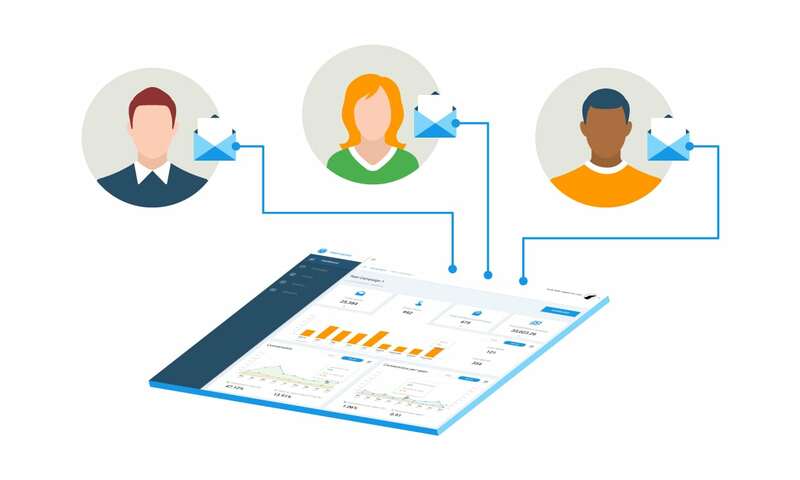 Mercanto combines its understanding of the products and your shoppers to deliver new, better-performing campaigns, lift consumer engagement, increase customer satisfaction, and boost sales. 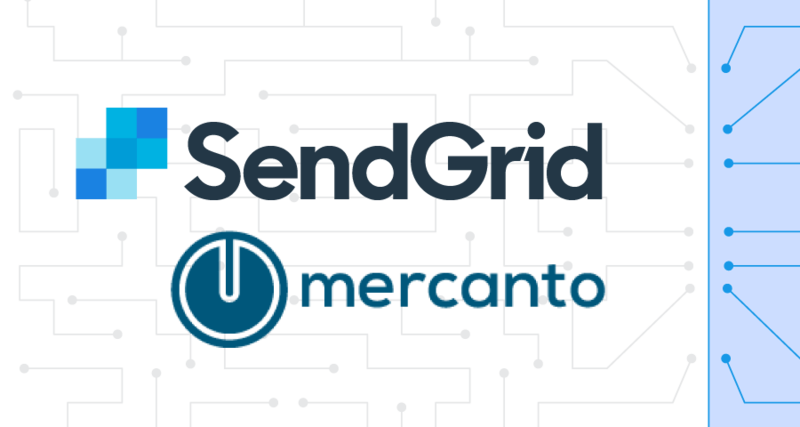 Thanks to SendGrid’s world-class email delivery systems, brands can send thousands, even millions, of 1:1 personalized emails relating specifically to each consumer’s tastes. Go beyond segment-driven campaigns or generic ‘people who bought x also bought y’ messaging to create a genuine 1:1 dialog with each unique consumer.